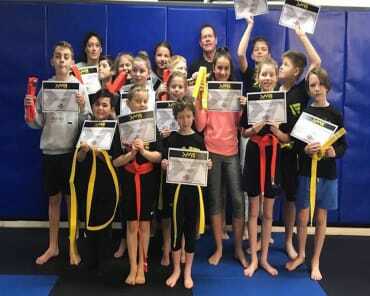 From the age of eight, Adam has been involved in martial arts. He began his Krav Maga training in 2002 and Brazilian Jiu-Jitsu in 2010. 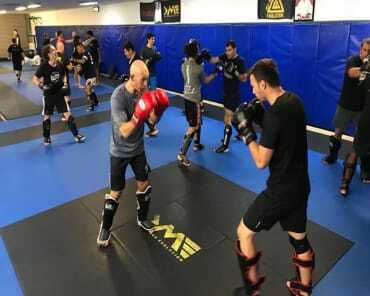 While living in the United States, Adam trained directly under John Whitman at Krav Maga Alliance in California. 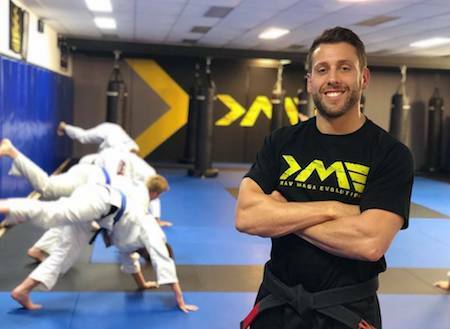 Adam is a Second Degree Black Belt Instructor and is one of the very few to have been awarded "Train the Trainer" status by the head of Krav Maga Alliance, Allowing him to train and grade other Krav Maga Instructors. 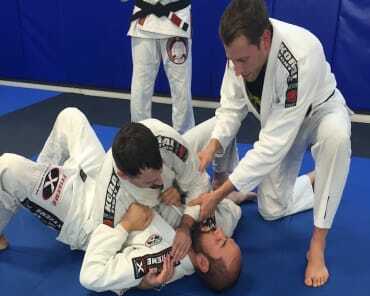 Adam is also a certified Gracie Jiu Jitsu Instructor and teaches our Brazillian Jiu-Jitsu Adults and kids classes.